The Departure Bay area is a beautiful mature ocean side neighbourhood, where two hills meet above the bay and the beach. 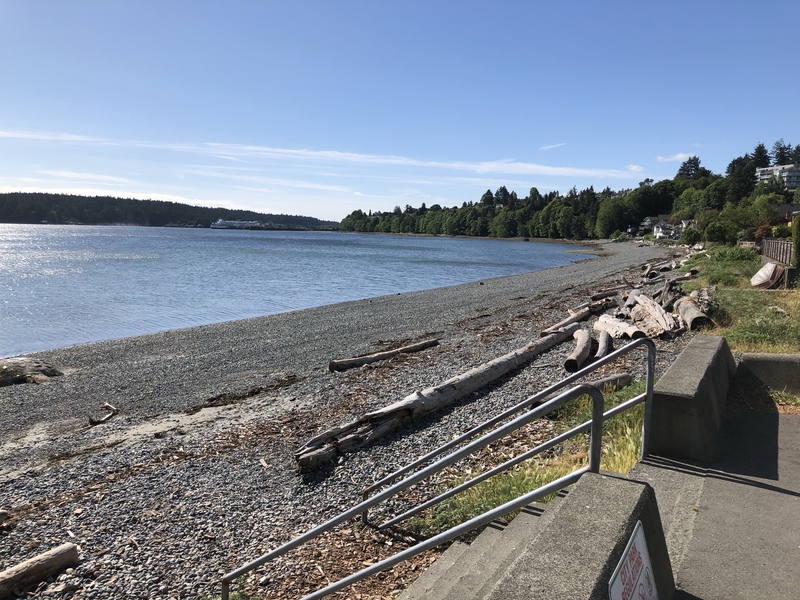 Here you can enjoy watching the BC Ferries come and go, Float Planes take off and land and get your people-watching fix. All while combing the beach for nature’s treasures. There are funky old homes down by the beach, modest split-levels, condos, luxury homes perched on the rocky bluffs, and homes that back onto Nanaimo Golf and Country Club, a majestic course that is located on the ridge above Departure Bay, where tall evergreens, willow and maple trees frame picture perfect views of the Strait of Georgia and the Gulf Islands. Flower gardens on almost every hole add colour, and in the distance the mainland’s Coast Mountains serve as a backdrop to this stunning scene. 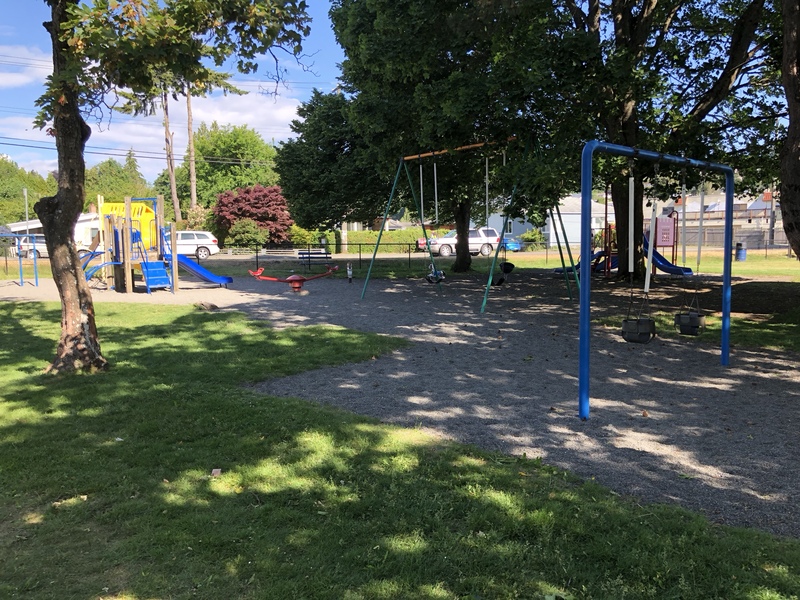 Kinsmen Park at Departure Bay Beach. Departure Bay Beach Nanaimo looking towards The BC Ferry Terminal. 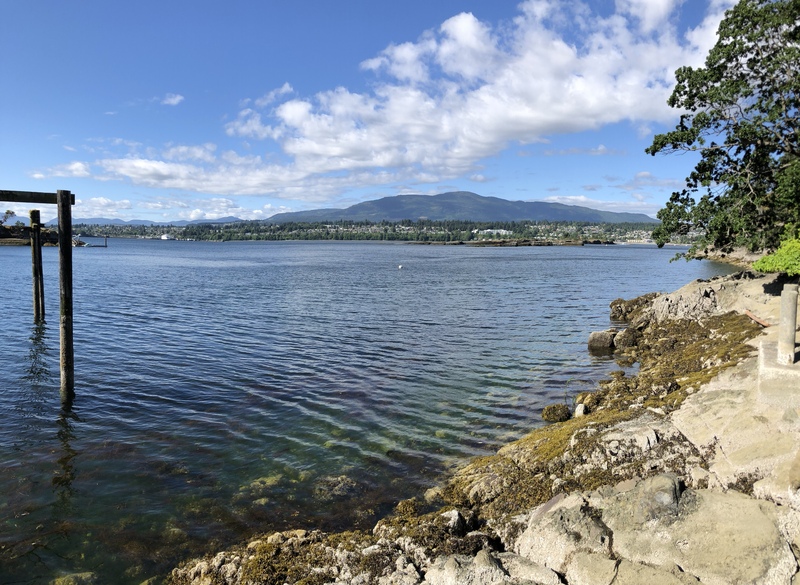 Some of the best ocean views in Nanaimo are on sunny days when there is a slight breeze. The entire bay glistens as the sunlight dances off of the ripples in the water. 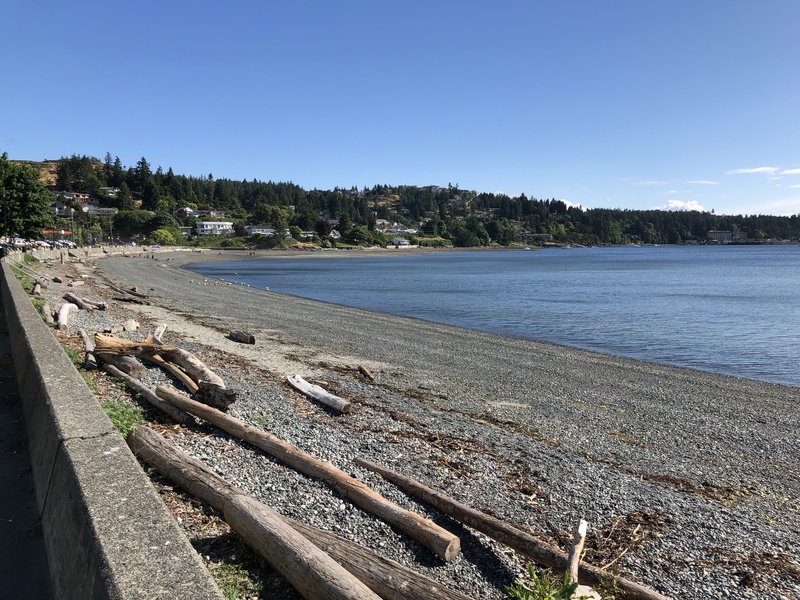 These views can be enjoyed by many of the ocean view neighborhoods that surround the bay including Cilaire to the south, ‘Lynburn’ to the east, Stephenson Point and Glen Oaks to the North. Shopping is not too far away with big box stores in North Nanaimo and boutique shopping in the Old City. The Nanaimo to Nanaimo “Great” INTERNATIONAL WORLD CHAMPIONSHIP BATHTUB RACE & four day Nanaimo Marine Festival has evolved. You can easily watch the race in mid July from many areas of Departure Bay. Where once a select band of tubbers were the highlight, they now share the spotlight with many other land and water events which are interesting and often spectacular to watch. 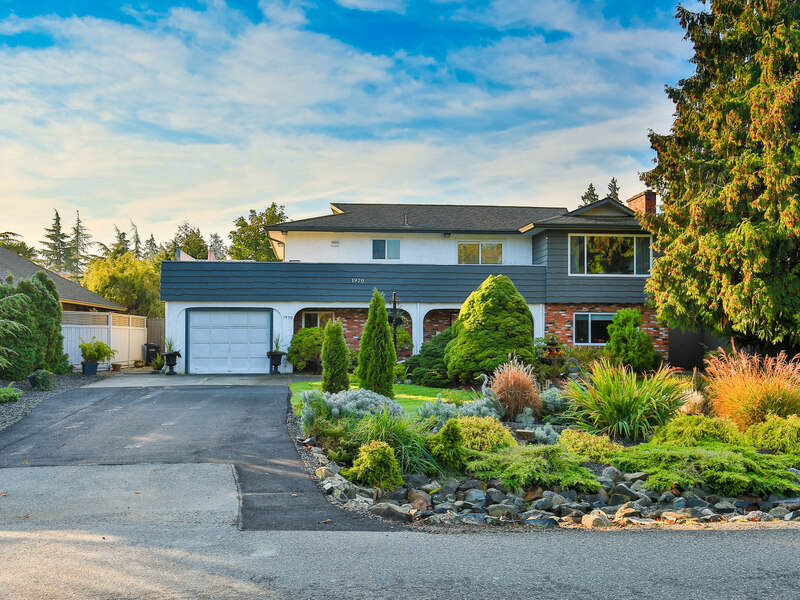 One of our beautiful listings in the Departure Bay neighborhood. Looking for a home in the Departure Bay Area? Click Here to see what’s available.